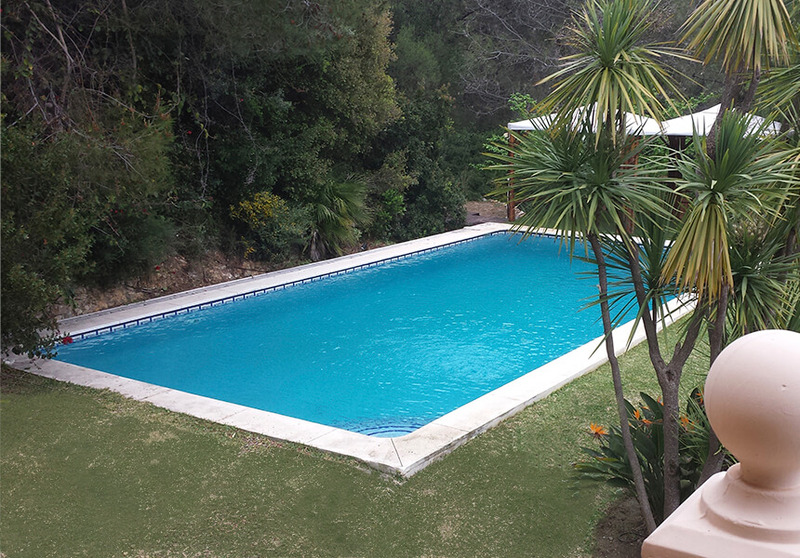 Integral maintenance of swimming pools. We work communities and guarantee a good quality of water free of bacteria, algae, fungi or viruses. We perform cleaning of bottoms, walls and surface, we check the correct operation of purifier, dosificadores and pumps. In addition to the cleaning of the enclosure and maintenance of the garden areas if it is required. Construction of swimming pools. Reforms of swimming pools. 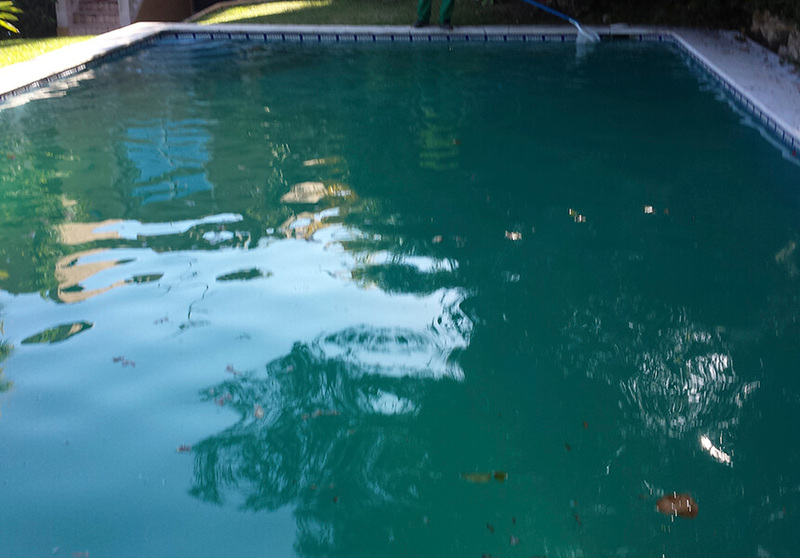 All types of pools are built, request your free quote.